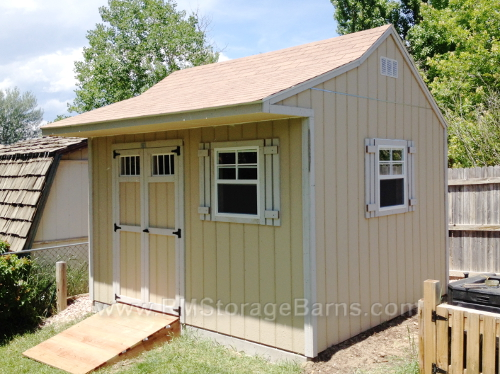 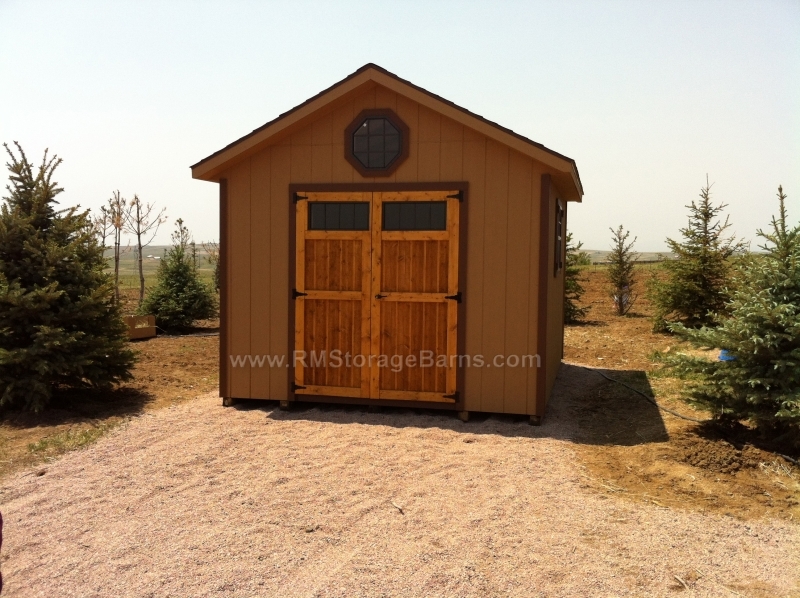 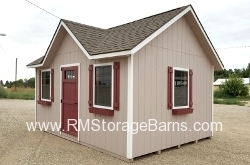 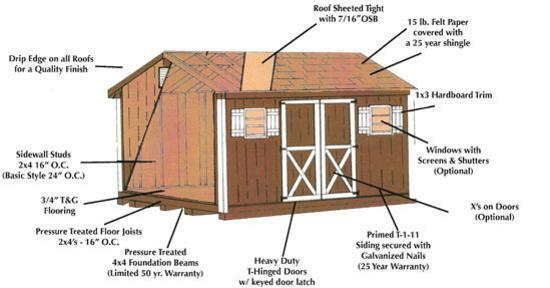 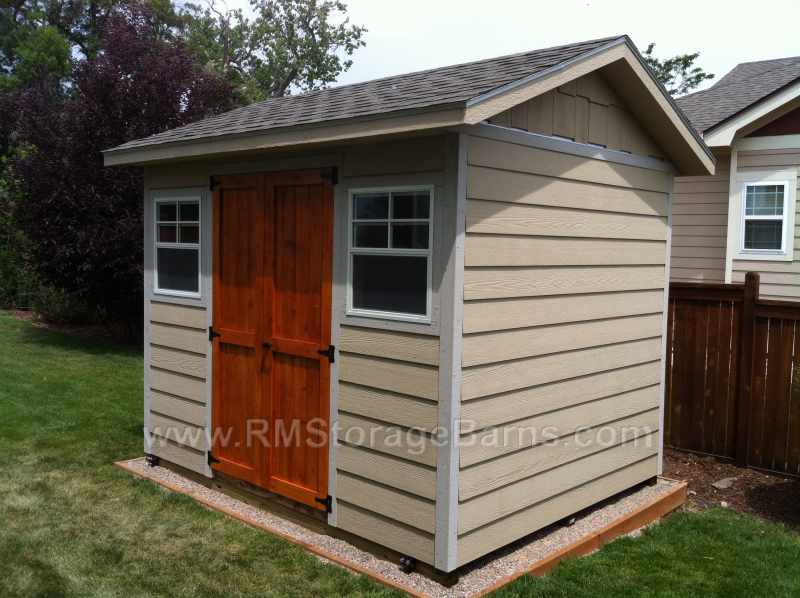 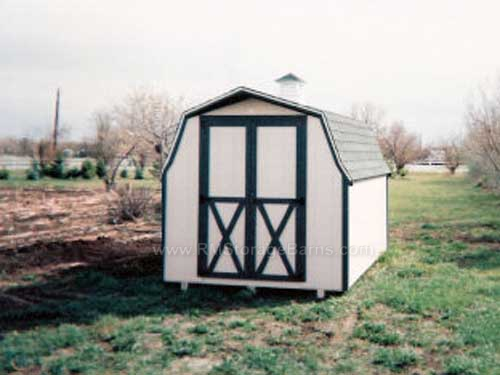 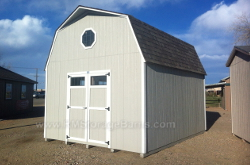 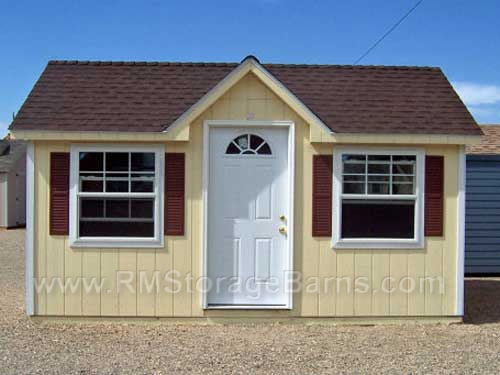 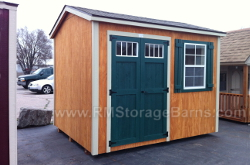 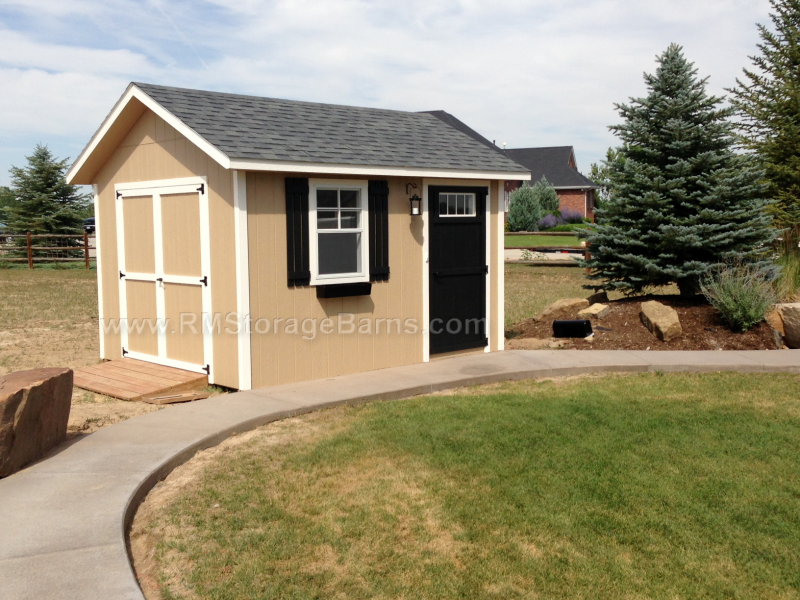 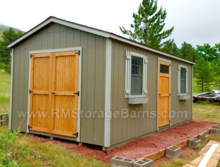 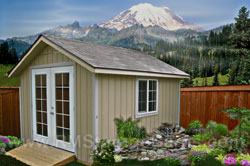 The Standard Style Shed will allow you to “reclaim your garage.” Protect your car or truck from heat and snow by storing your tools, crafts, and hobbies in this shed. 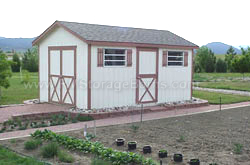 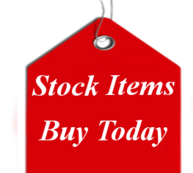 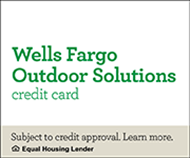 Check out our option list to create a workshop by adding shelves or a workbench. 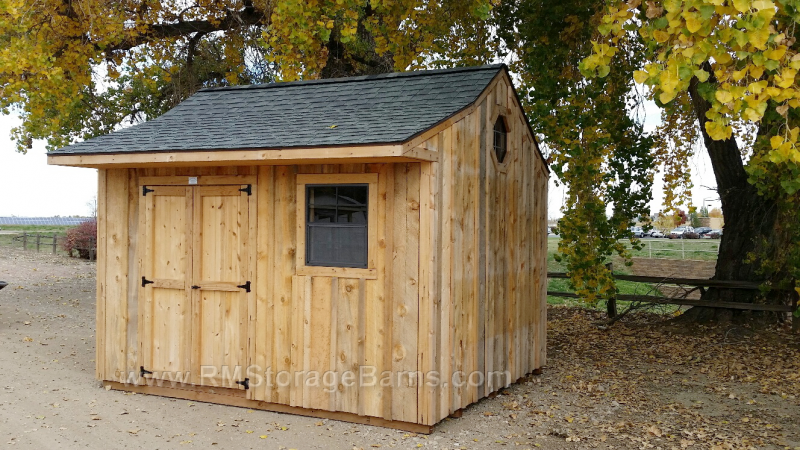 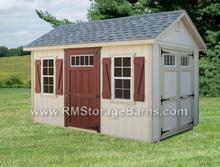 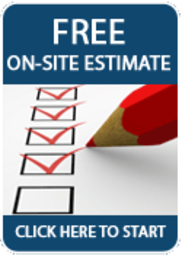 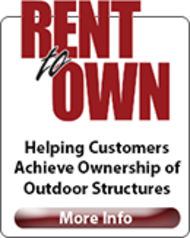 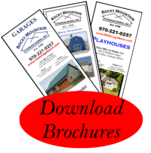 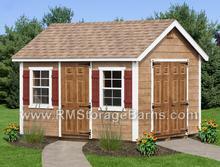 Add skylights, vents or windows to create your perfect garden shed.